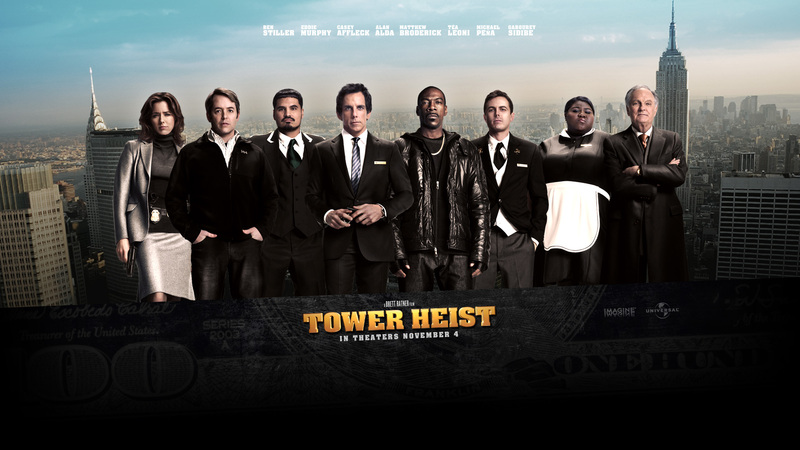 Post-view – Tower Heist, having being been swindled out of their pension fund, by their boss a group of loyal employees of an executive hotel turn rogue and plan to rob their boss of his hidden stash supposedly hidden in his penthouse at the last floor of the hotel. They are motivated that since their boss lost their money in investment they have no choice but to take what’s rightfully theirs. Clever and interestingly funny with dabs of twists as the narrative goes deep. We give it four dEF points out of five!